Reading this revelatory memoir by a lawyer who’s dedicated his career to calling out the racist underpinnings of America’s criminal justice system is equal parts devastating and inspiring. 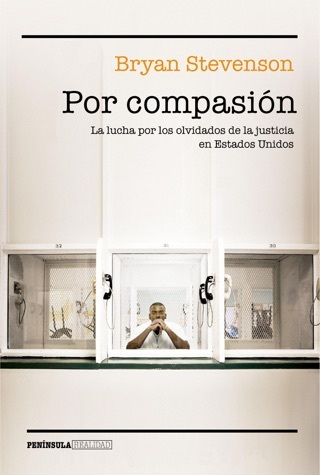 Bryan Stevenson, the founder of the Equal Justice Initiative, introduces us to a range of clients—some guilty, others innocent—whose lives have been curtailed, or even cut short, by gross miscarriages of justice, from shoddy legal representation to outrageous sentencing guidelines for young offenders. 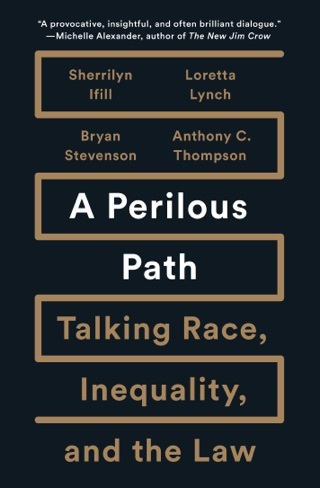 Stevenson’s portraits of grief and anger in the face of inequity and discrimination are complicated, humane, and absolutely essential. 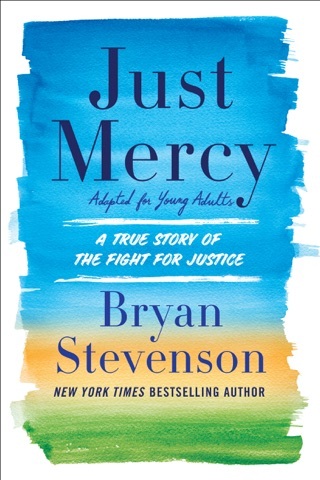 Just Mercy will change the way you think about the law. 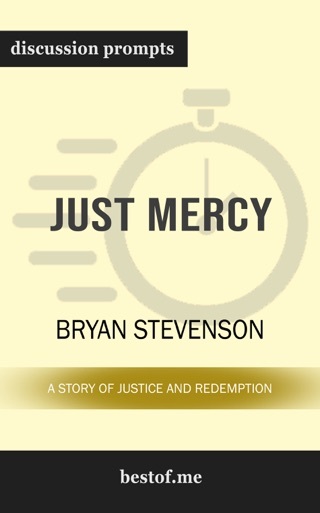 With a mandate to serve the poor and voiceless, Stevenson, a professor of law at New York University and executive director of the Equal Justice Initiative, a legal firm providing services for the wrongly condemned, describes in his memoir how he got the call to represent this largely neglected clientele in our justice system. 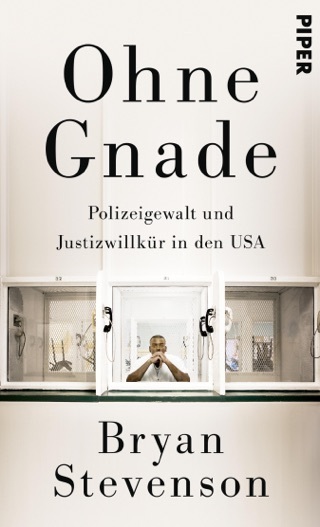 He notes that, with no parole in some states and a thriving private prison business that often pushes local governments to create new crimes and impose stiffer sentences, America has the world's highest incarceration rate and, at 2.3 million, its largest incarcerated population. In an early case during his career, Stevenson defended Walter McMillian, a black man from southern Alabama, who was accused by a white con-man of two murders, although the snitch had never even met him and was himself under investigation for one of the murders. Through a series of bogus legal situations, police harassment, racism, and phony testimony, McMillian found himself on Alabama's death row, fully aware of the legacy of class and race prejudice that made poor Southern blacks susceptible to wrongful imprisonment and execution. 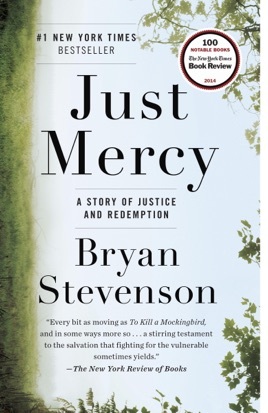 Stevenson's persistent efforts spared McMillian from that ultimate fate, and the author's experience with the flaws in the American justice system add extra gravity to a deeply disturbing and oft-overlooked topic. While you read you can’t help but put yourself in the story. You’ll cry but also smile. It’s so real and amazing!